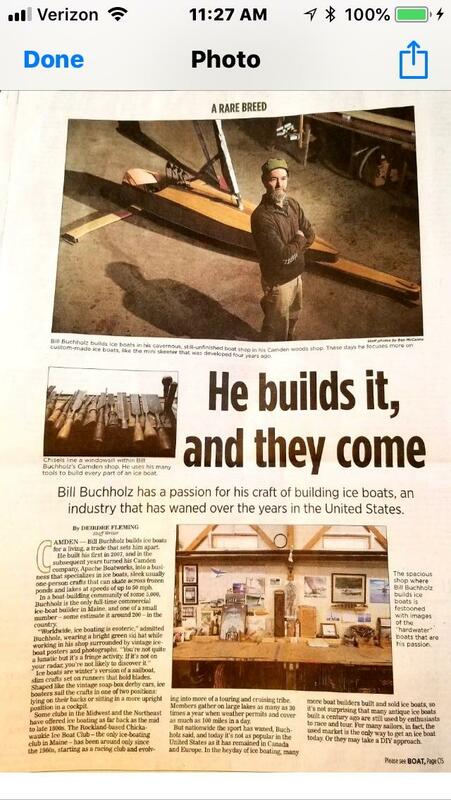 …Bill Bucholz gets some well-deserved accolades in the media. Click and read! Congrats Bill, remember all us little people now that you are big and famous. This entry was posted on 02/04/2019 by Commodore James "T" Thieler DN US 5224. It was filed under 2018 Season .